With an objective to fulfill the demands of our client, we are engaged in manufacturing a wide range of Air Bellow Lift. Our Sunstream C range is for customers who prefer copper flat plate collectors for heating water. These collectors use thin copper tubes, inside a robust collector with toughened glass. Some of our customers like them because it means that if a monkey comes and sits on the collector, it won’t break! All idt. E air lift are assembled with high quality material and is specially designed to be easy to use. To protect the technical part this air lift. tow side for easy to carriage. We supply air slides and air lifts. 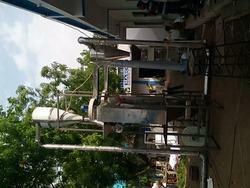 Our slides and lifts are used for vertical shifting of bulk solids from one level to the other. 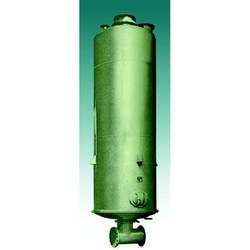 It is widely used in cement plants. If you want to transport bulk material safely and with low maintenance you'd make the right choice with the FLSmidth-Airlift. This economically pneumatic conveying system is particularly suitable for high capacities and strongly abrasive bulk materials. The Personal Floats (CBPF) may be the single most important pieces of diving equipment that you ever own.